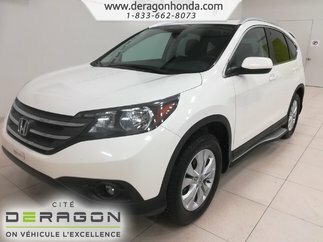 HONDA CR-V A VENDRE: MODELE LX 2017 AVEC MOTEUR 1.5L TURBO ~AUCUN ACCIDENT~ DEMARREUR A DISTANCE, AIR CLIMATISE, SIEGES CHAUFFANTS, ACCES SANS CLE, CAMERA DE RECUL, APPLE CARPLAY / ANDROID AUTO, ROUES EN ALLIAGES, REGULATEUR DE VITESSE ET BIEN PLUS!! 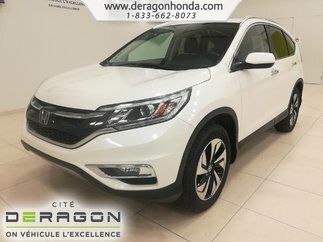 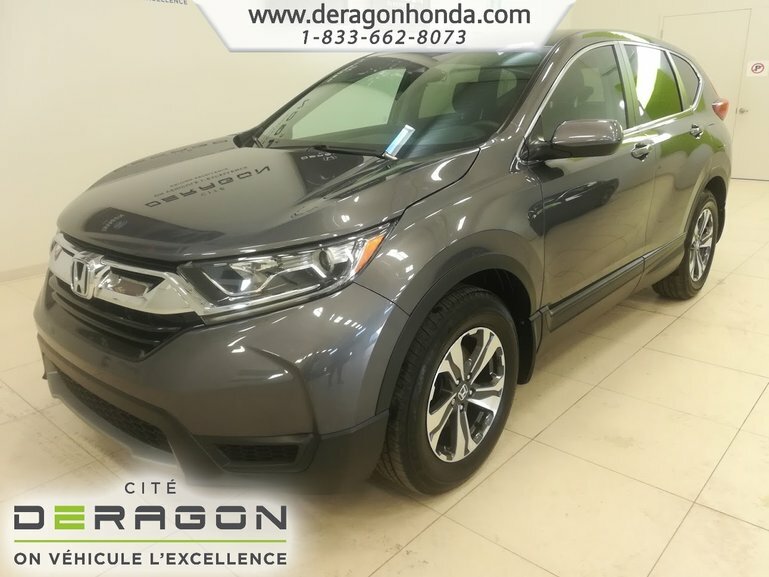 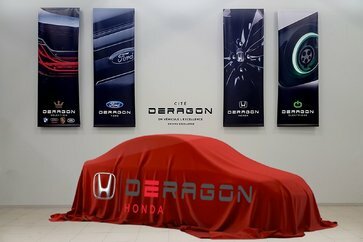 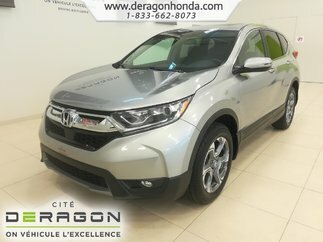 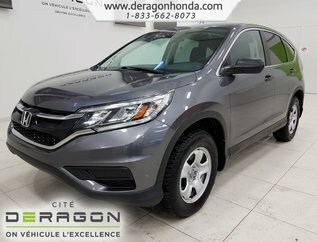 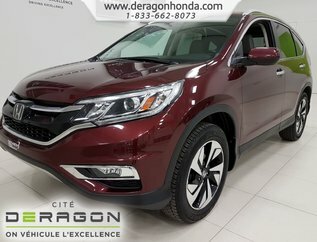 Honda CR-V 2018 EX-L+TOIT OUVRANT+DEMARREUR+CUIR+HAYON ELEC. 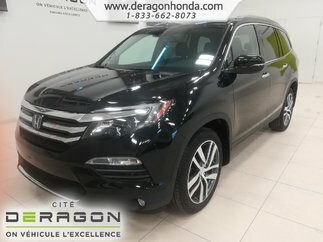 AWD 6 PASSAGERS TOIT NAV CAMERA ROUES 18"